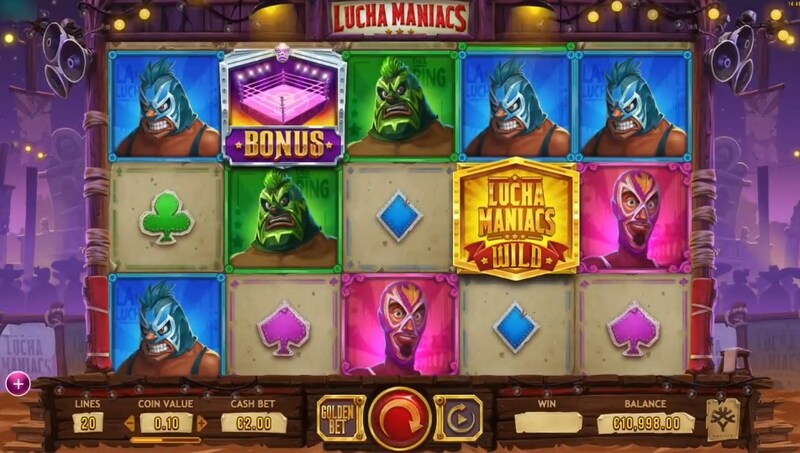 Lucha Maniacs – a new slot with a theme of Mexican wrestlers from the company Yggdrasil Gaming. 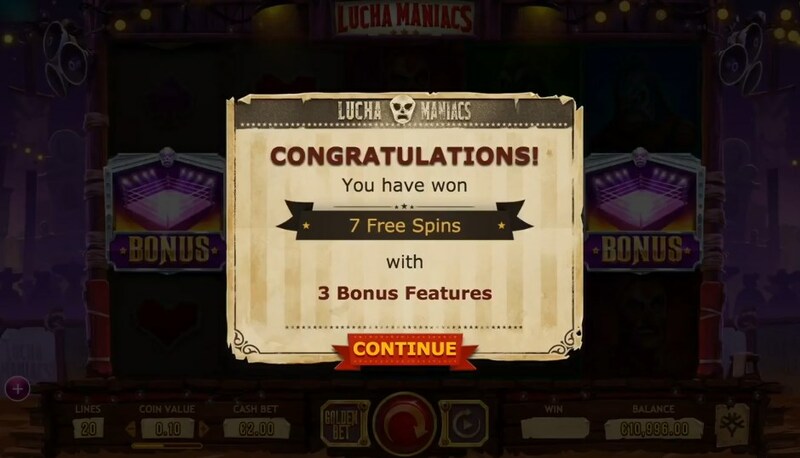 Lucha maniacs is a 5-reel 20-line slot machine that runs on any device with a minimum bet of 0.20 eur per spin, and has an impressive amount of additional bonus features, including free spin, where you can get up to 30 free Rotations with the ability to select additional joker cards in the form: Expanding wild symbols, additional multipliers, additional free spin and many more useful functions. Also, the new slot is equipped with the Golden bet function, activating which you will get one additional choice during the activation of the free spin bonus. 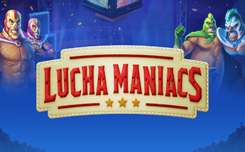 The design of the lucha maniacs slot has beautifully drawn graphics in the style of Mexican wrestlers. The game screen is located in the background of the wrestling ring, and on the playing drums you will meet four wrestlers, dressed in colorful themed costumes – they are symbols of the upper meaning. Symbols of low value are standard card suits. 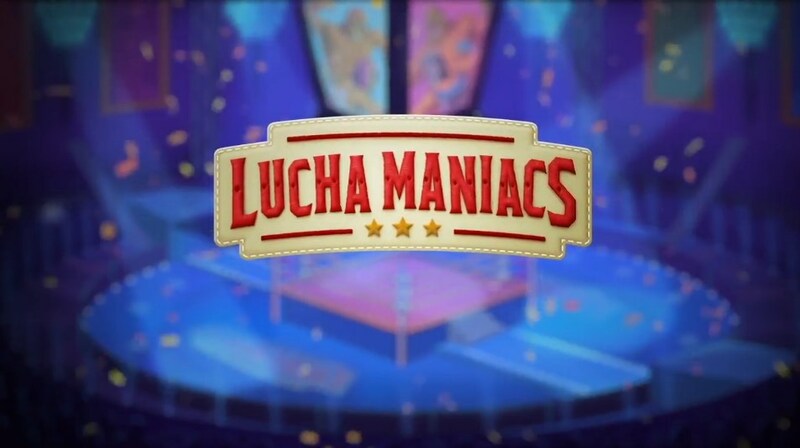 Wild symbol has the appearance of the logo of the slot lucha maniacs. Scatter symbol activates the bonus game free spin and is executed in the form of wrestling arena. Bonus function slot lucha Maniacs. The free spin function is activated when at least three scatter symbols occur at any point in the game screen, the larger the character scatter, the higher the number of free spins. 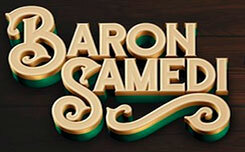 Three symbols give seven free spins with three additional tickets. Four symbols – 15 free games with three additional tickets. 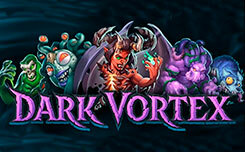 Five characters will bring you 30 free spins, also with three additional tickets. Remember that with the active Golden bet function you will receive not three but four additional tickets. Before starting free spins, four tickets appear on the screen, each of which has its own function. 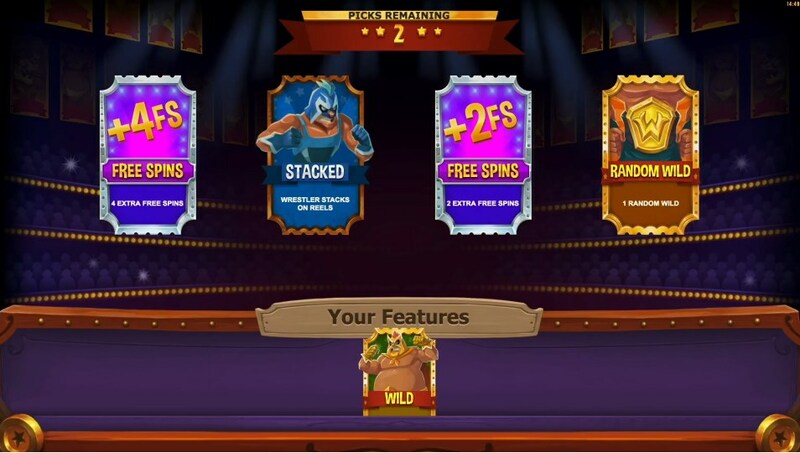 Additional cards may include: 2 or 4 additional free spins; up to two random wild symbols; one sticky Wild symbol on the second third or fourth game drum; additional multiplier up to X3; an additional wild symbol in the form of one of the wrestlers; A folded symbol of one of the wrestlers that expands to the entire playing drum. 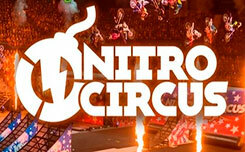 When choosing tickets, all additional functions are added together and remain active for the remaining free spins. During the free spin function, you can open additional tickets, it is enough just to get two or more scatter symbols, the selected cards are also summed up with the additional functions already received, which significantly increases your chances of a big win. Also, pay attention to the Bonus Game poster, it is activated when two scatter symbols appear during the main game. 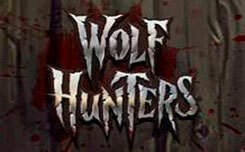 Here you get the chance to choose one card, activate the free spin game bonus or get a win x4 from your initial bet. 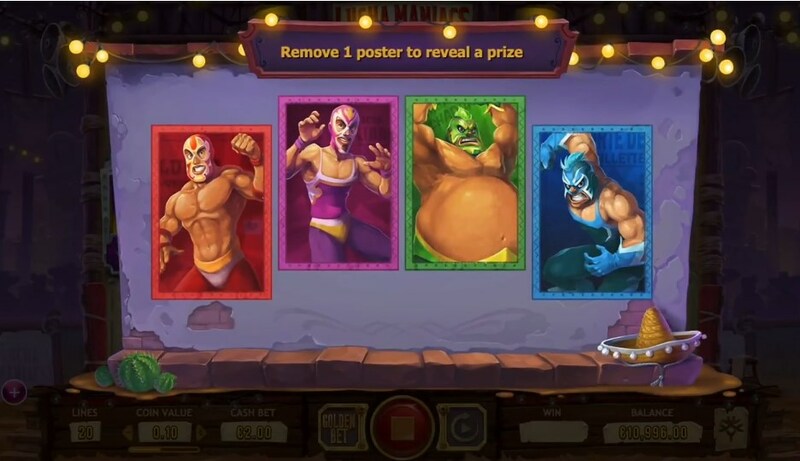 In general, the new slot lucha Maniacs from yggdrasil looks quite interesting and resembles the popular slot of luchadora from Thunderkick. However, the new game has more colorful graphics and an extensive set of additional bonus features that will pleasantly surprise even the most demanding players. The launch of the new slot is scheduled for April 24, 2018.